The roads are clear and the city is barely awake. 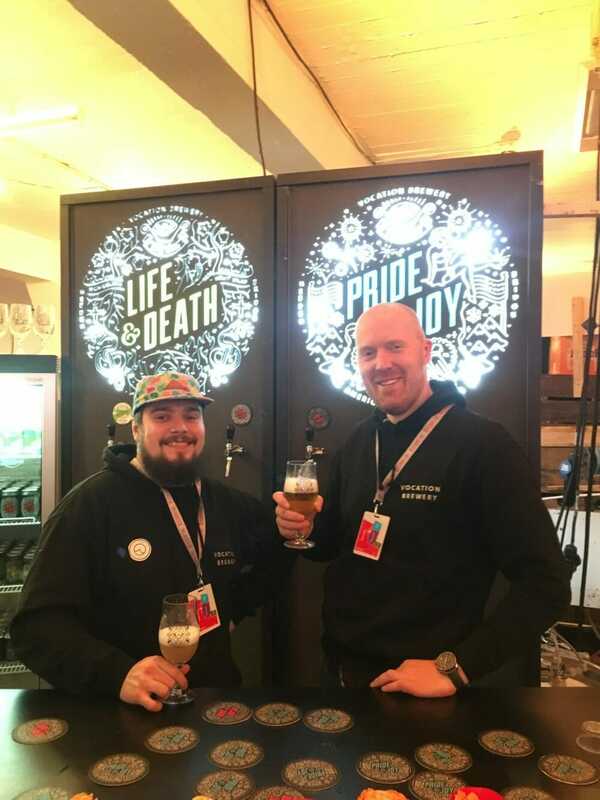 We’re off to London for Craft Beer Rising to help pull pints, meet the punters and capture it all for Vocation Brewery’s social channels. Sadly not everything went as planned (for me anyway), by the end of Friday night I had succumbed to the worst flu imaginable (not just man flu). I’m told this is a rite of passage for anyone working their first beer festival (I’m usually in front, not behind the bar) but to be out of action for the following 6 days is something that I don’t want to go through again. 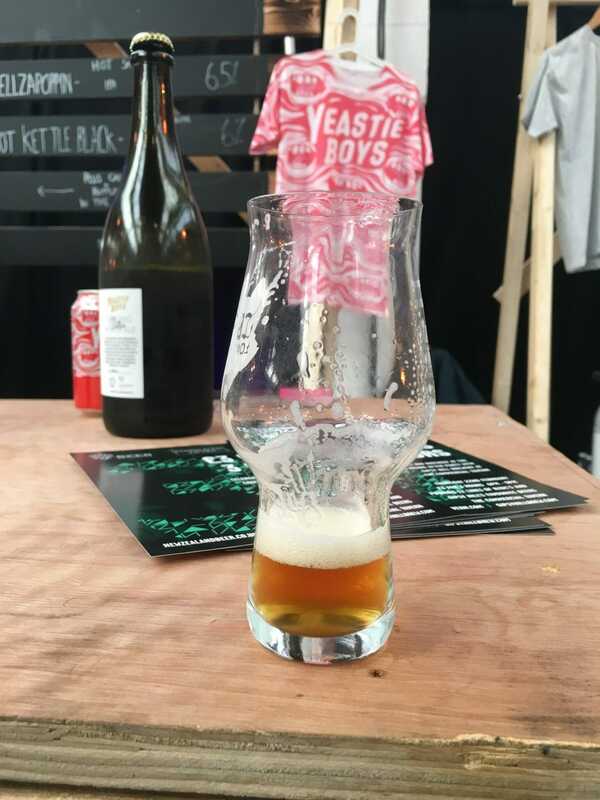 Craft Beer Rising was full of a long list of breweries (some fantastic, some not so fantastic, just my opinion and I’m not going to name any names). 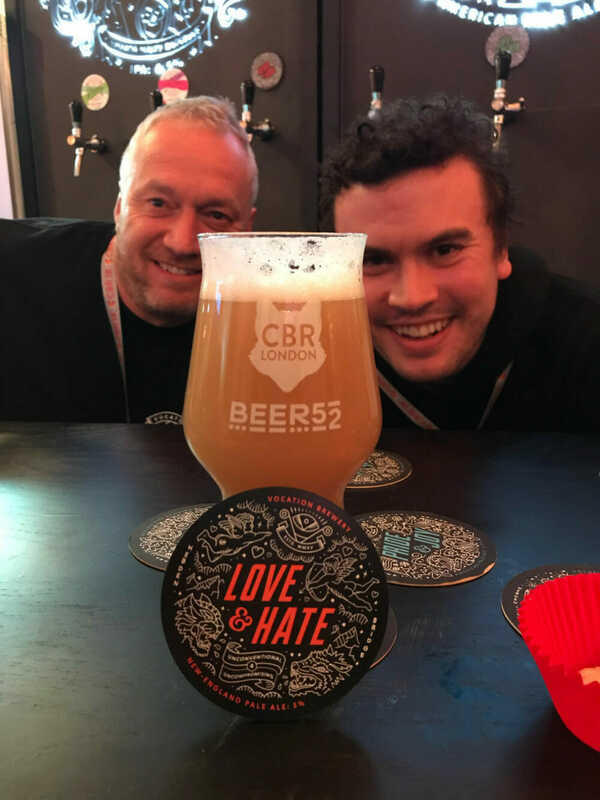 Particular highlights were Brew York and Magic Rock’s Vulgar Display of Sour, the Yeastie Boys Hellzapoppin Smoked IPA (and yes I did pick up one of those t-shirts too) but obviously the launch of Vocation’s Love & Hate; a 5% NE Pale Ale. Fruity, murky and one of your 5 a day*, was the biggest highlight. Overall we were tagged in a total of 138 Instagram posts, our Stories viewed over 1k times across 3 days and Love & Hate saw 50 check ins on Untappd for a rating of 4 stars overall. 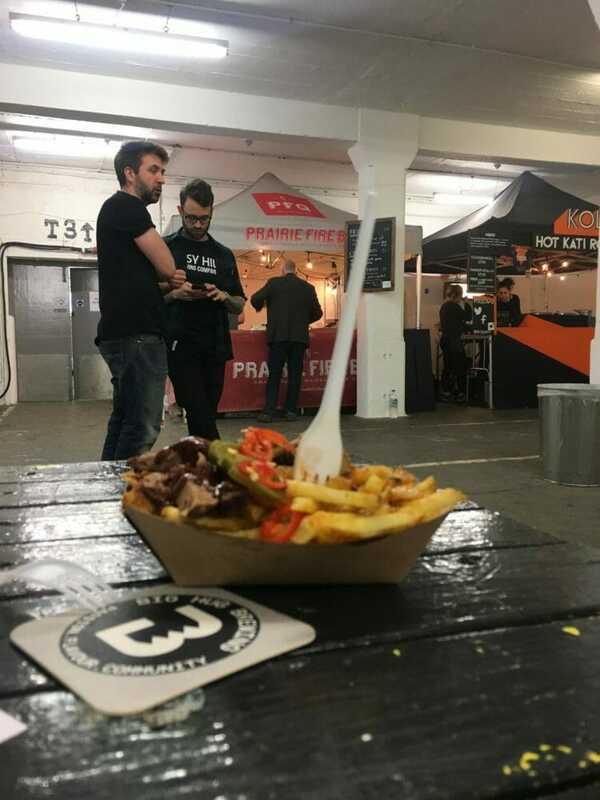 It wasn’t just about beer though, there was food and I sampled the lot…both in and outside the festival. First up though was Prairie Fire BBQ. BBQ seems to be a staple of any Beer Festival and this lived up to any expectations… smokey, sweet, and spiced up with a healthy helping of Jalapeño peppers. Of course, you can’t be on Brick Lane without having a curry either so that’s where we headed after the first night. It’s now 1am and we’ve worked for 18hours. Was it worth it? At the time yes, but by 6pm the next day, hell no! 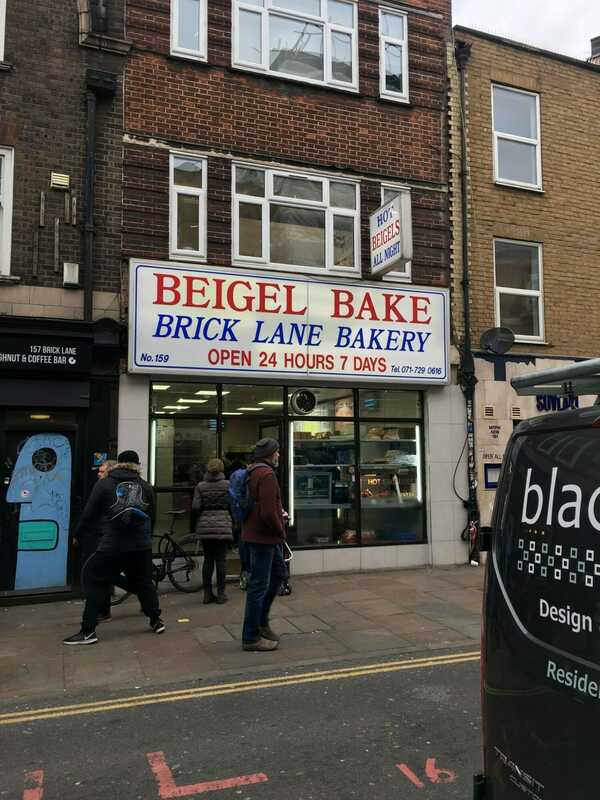 Next morning, I took a stroll down to the infamous bagel shops. 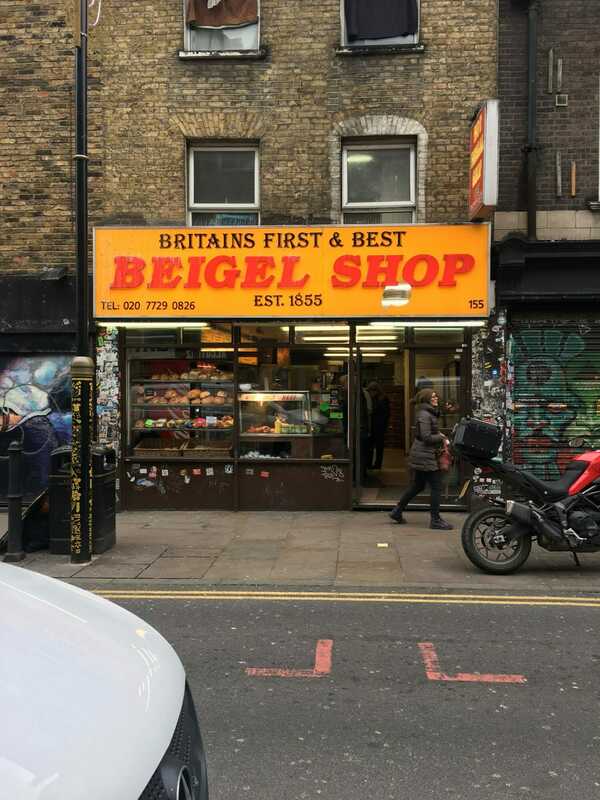 It’s an age old debate, most recently discussed by Action Bronson, which is the best bagel shop on Brick Lane?